Do you hear that? 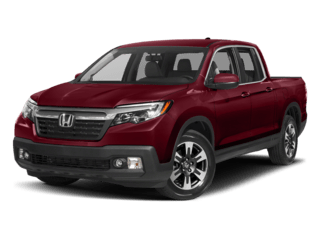 It sounds like a stampede of great prices headed your way when you shop at Honda of Gainesville. Our dealership in Gainesville is home to a rush of great deals on new and used vehicles. We make it easy to get behind the wheel with new car finance deals. Additionally, we take great care of vehicles after they leave our lot with our amazing service deals and our extensive parts department. To learn more, call us at (866) 314-4987 or take a look around our website for more information. You can also come pay us a visit at 3801 N Main St., Gainesville, FL 32609 to work with our professional staff to take care of all of your automotive needs. Here are 4 words to get you excited – brand new Honda vehicles. We have lots of them, with vehicles in every price and style. 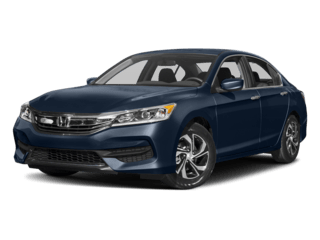 You can come in for a test drive to get your hands-on cars like the 2018 Honda Accord. Finishing at No. 1 on the 2018 Kelley Blue Book® list of the 10 Best Sedans Under $25,000, the Accord is dripping with value. 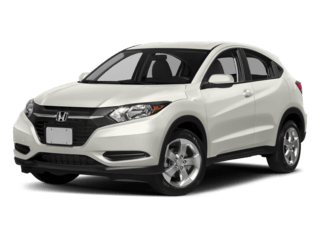 If you’re looking for a larger vehicle, we offer a wide variety, including vehicles like the Honda CR-V and the HR-V.
All of our new Honda vehicles are excellent with safety as well. 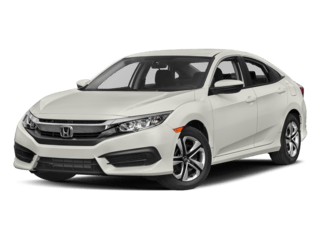 The 2018 Honda Civic, for example, earned a perfect 5-star crash test rating from the NHTSA. When you get behind the wheel of a new Honda vehicle, you can be sure that you’re in good hands. Whether you’re a driver in Lake City or you’re closer to our dealership in Gainesville, our inventory is worth checking out one of the leaders among local dealers. Learn more by exploring our online inventory or come visit our dealership today. Some of our vehicles are more experienced, and experienced vehicles need experienced drivers like yourself. Take a look at our pre-owned vehicle inventory that includes a wide range of makes including luxury vehicles. Need a pickup truck? We have that. A quality, pre-loved sedan? Say no more. For your convenience, find out the trade-in value of your current vehicle by using our online Kelley Blue Book® trade tool. Find out exactly what your car is worth and then use it to get started on your next pre-owned vehicle. 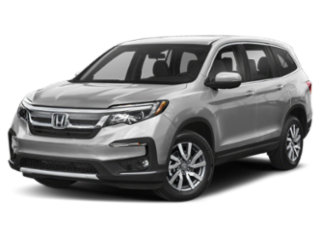 If you’re looking for used cars, Gainesville has you covered at Honda of Gainesville. We also have a large selection of Gold Certified Pre-Owned vehicles on our lot. Our Certified Pre-Owned (CPO) vehicles go through our rigorous certification process. Each CPO vehicle comes with a variety of benefits, including a free CARFAX® Vehicle History Report to ensure that you know everything there is to know about your next vehicle. Additionally, Honda of Gainesville offers warranties that can’t be beat. Our warranties begin covering you from the day you purchase the vehicle with the mileage already on the odometer. From there, you get a 10-year/100,000-mile powertrain warranty no matter what make and model you choose. 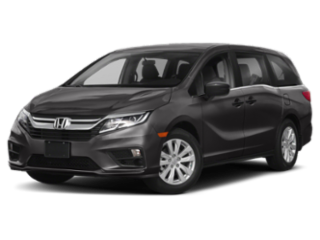 Take a look at our online inventory of used and Certified Pre-Owned vehicles today. Why sweat the finance details when you can work with us? Our finance department is filled with finance experts who are looking out for your best interests. We want you to leave our dealership with a smile on your face and your wallet, and when you work with us, both are possible. We’re dedicated to finding a car loan or lease that makes you feel good about your visit. New car finance deals have never been this easy to find! Save yourself even more trouble by applying for pre-approval using our online tool. Additionally, you can value your trade-in so that you can completely plan for your visit. If you’re looking to keep your budget happy, Honda Finance is the way to go. Visit us today to get started. 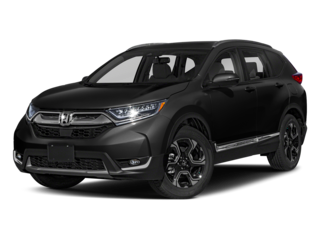 Auto repairs done at the Honda of Gainesville Service Department are auto repairs done the right way. We take care of everything from tire rotations and oil change service to larger, high-profile repairs. Our certified technicians are well-equipped to keep everything running smoothly throughout the life of your vehicle. Schedule service for your Honda vehicle today! If you’re more of a mechanic yourself, feel free to browse through our parts department. We have plenty of parts and vehicle accessories for any need you might have. Looking for conventional oil? Take a look at our inventory. Do you want to keep your vehicle with over 75,000 miles running smoothly, we have the parts to make it happen. Feel free to give our parts department a call at (866) 365-6620. Drivers in Jacksonville, Ocala and Gainesville, FL are lining up to get great deals on new and pre-owned vehicles. 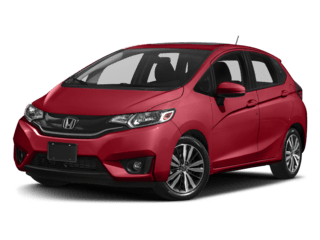 Drivers in the market for a new Honda will want to make the drive to our dealership in Gainesville to benefit from all of our special offers and great deals. For all of your automotive needs, visit Honda of Gainesville today!